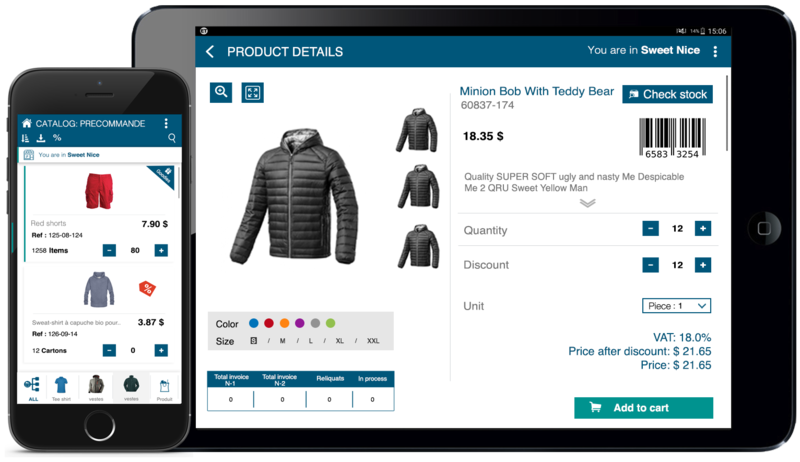 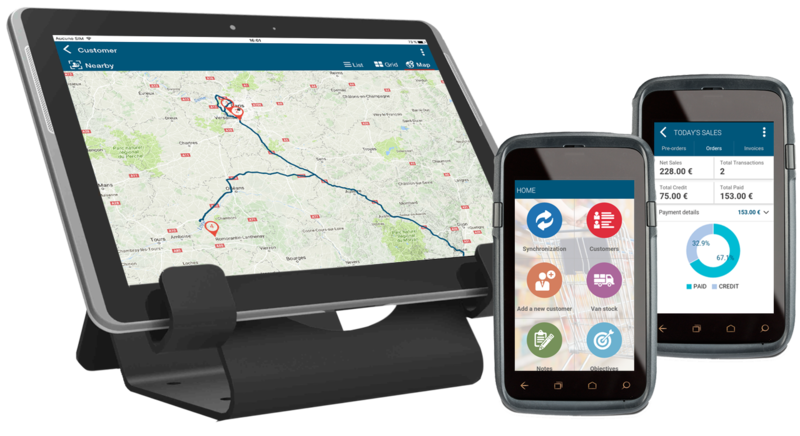 Valomnia offers a complete and simple mobile solution to run and follow your field sales operations along the different sales stages. 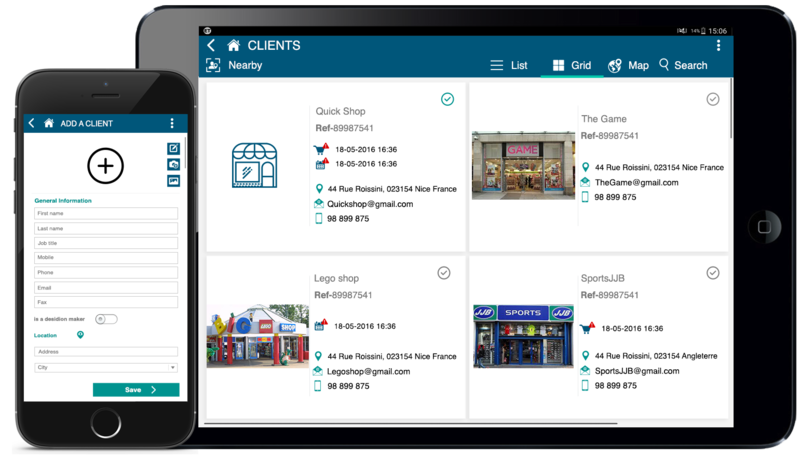 Integrated with your Quickbooks Online, the solution guarantees a flawless and seamless communication with your management team. 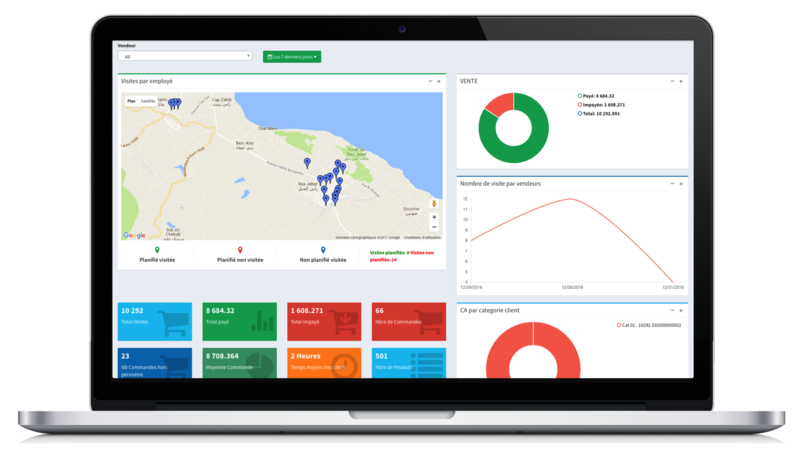 The main purpose is to pull together all your sales and accounting data in one platform automatically, for a maximum coverage and minimum operational disruption. 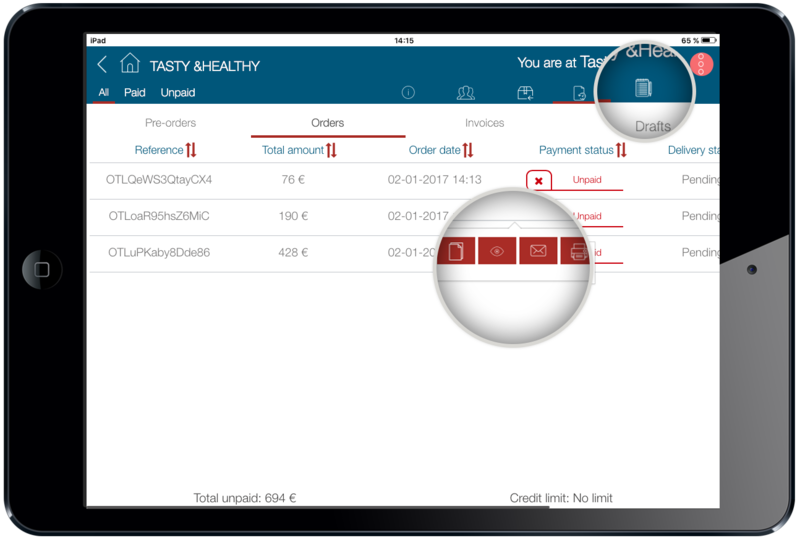 Automate your Mobile Sales Operations Management by keeping everything in Sync with your Quickbooks Online Account. 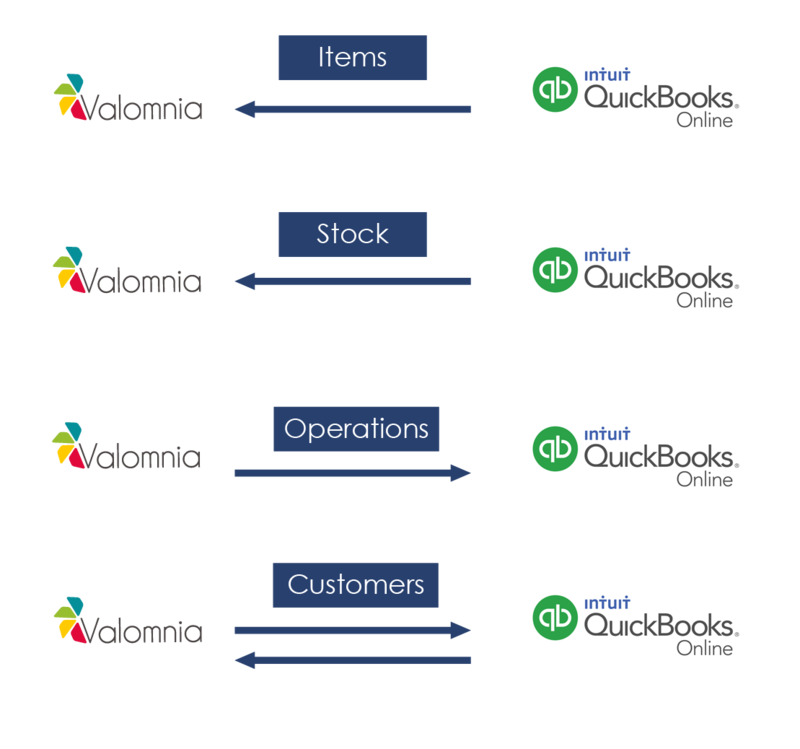 Valomnia for Quickbooks Online B2B Mobile Sales solution guarantees a seamless, flawless and real-time communication. 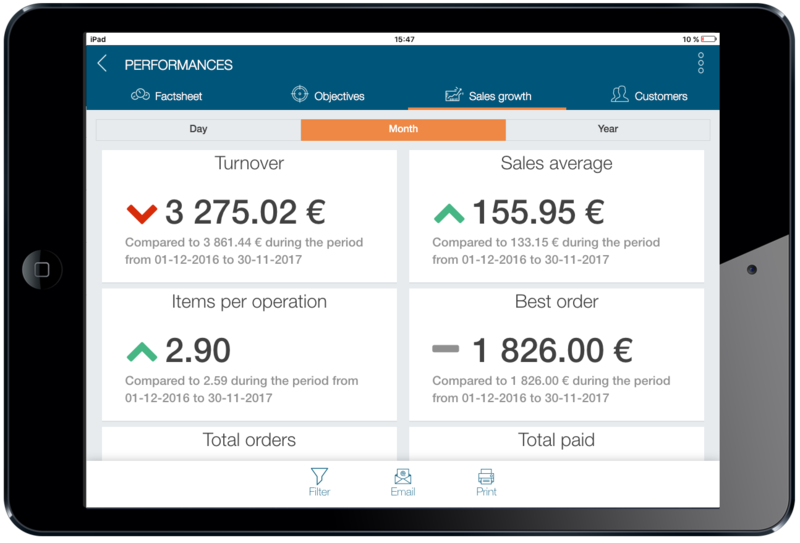 In few minutes, you export from Quickbooks Online all your data related to customers, products and stock. 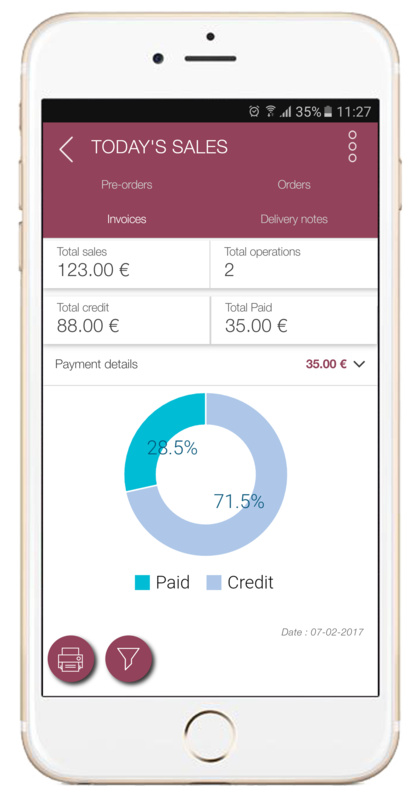 On the other hand, Valomnia is automatically configured to synchronize all the transactions conducted by your field sales team to keep your system updated.